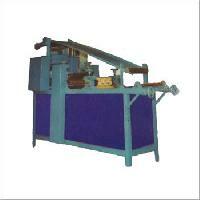 WEIGHT - : 400 Kg. 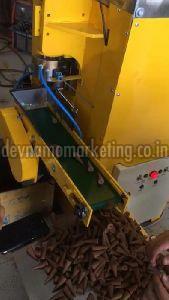 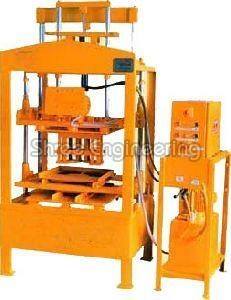 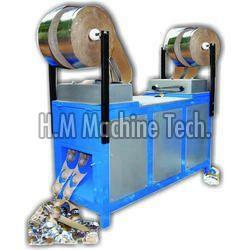 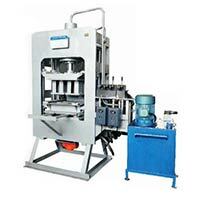 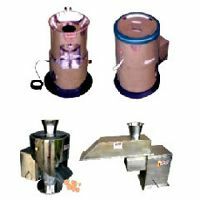 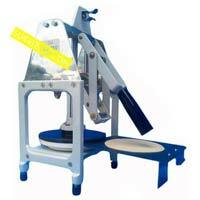 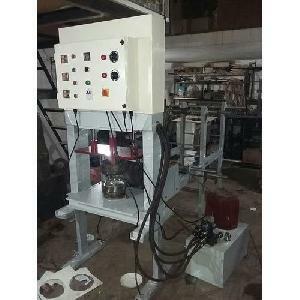 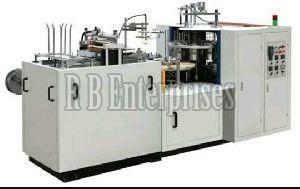 we are offering the best quality Automatic Pani Puri Making Machine. 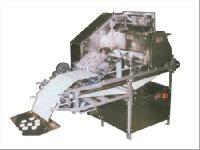 PRODUCTION CAPICITY 4800 PURIES. 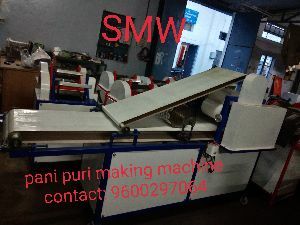 PER HR. 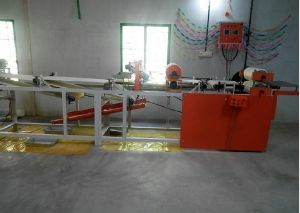 POWER CONSUMPTION 2.5 UNITS PER HR. 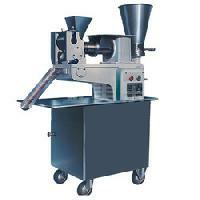 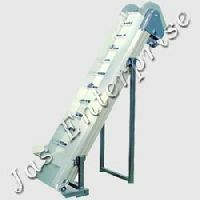 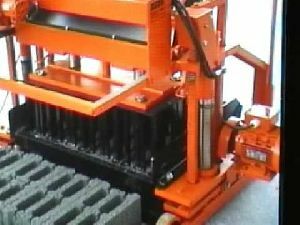 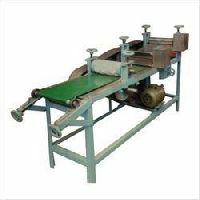 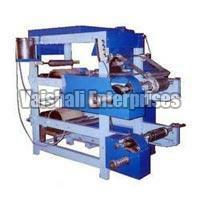 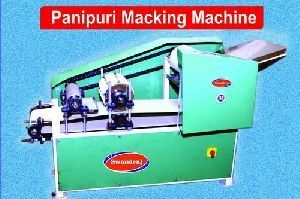 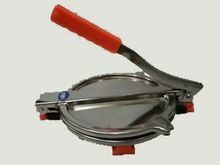 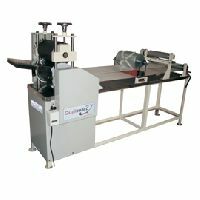 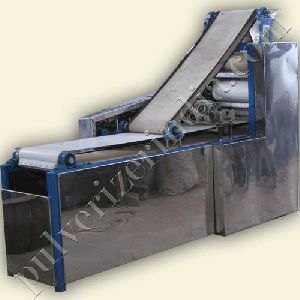 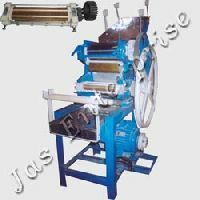 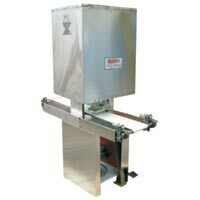 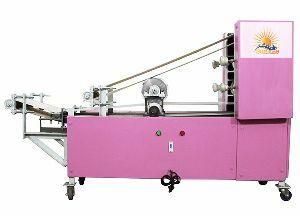 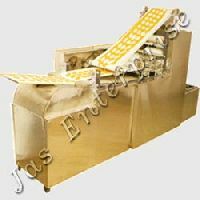 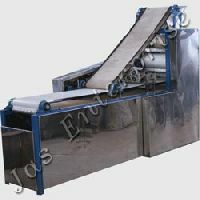 LENGTH - 77" WIDTH - 26"
We are a well-known organization that is engaged in manufacturing and supplying Papad Puri Roti Khakhra Press Machine. 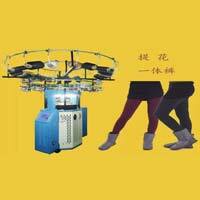 Power: No Electricity required. 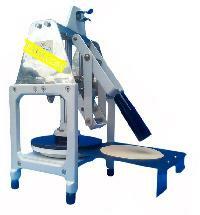 So can be used anytime anywhere.